Atop the Monte de Santa Lucía, next to the Basilica, there is a viewpoint with stunning views of the city, the Valley of Lima, the ocean and the river Lima. There's also another viewpoint in the same basilica, with a lift to the summit. Going up the mountain a bit there is a recreational area, fountain, lighthouse and several sculptures. There are also some kind of obelisks that recorded some quotes that hint at the beauty of the landscape and the natural environment. 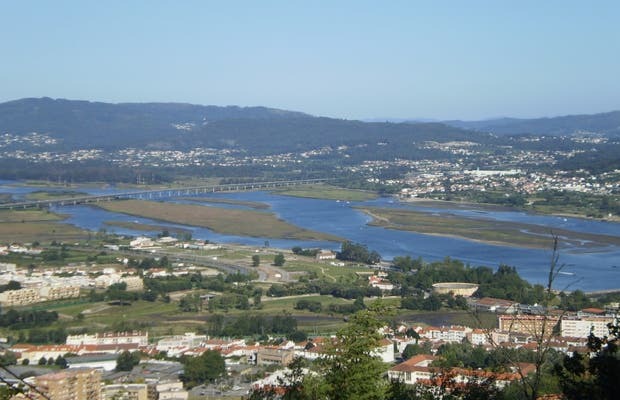 Accessible by car or Funicular de Santa Luzia.